Uphill, Downhill, Side Hill Lies. Holiday and specials. Reduced rates on buckets of balls. 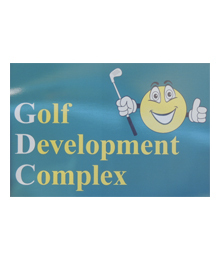 College and high school golf practice discounts. Individual and team..
We support all local schools, colleges, fireman, police, hospitals, charity organizations and individual golf tournaments through donations, tee signs and lessons.